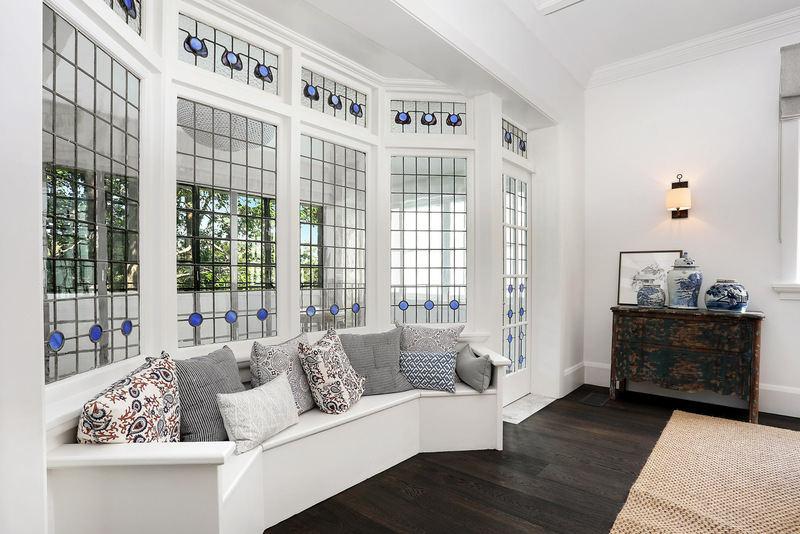 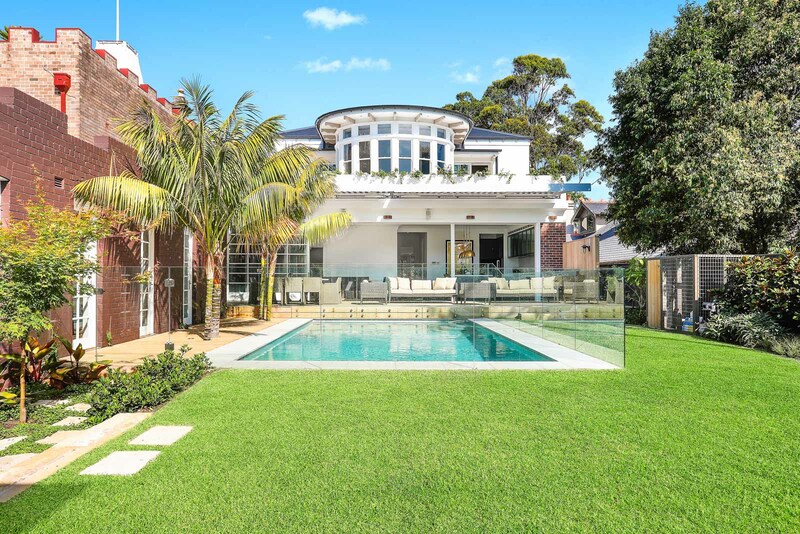 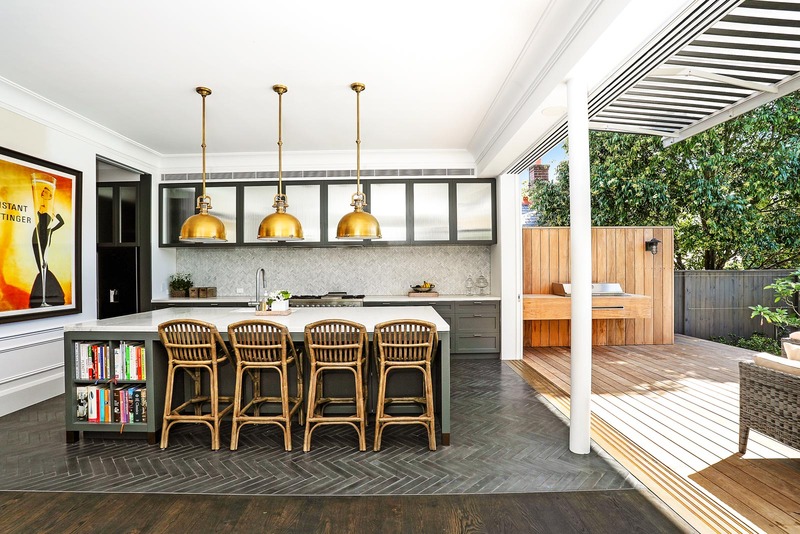 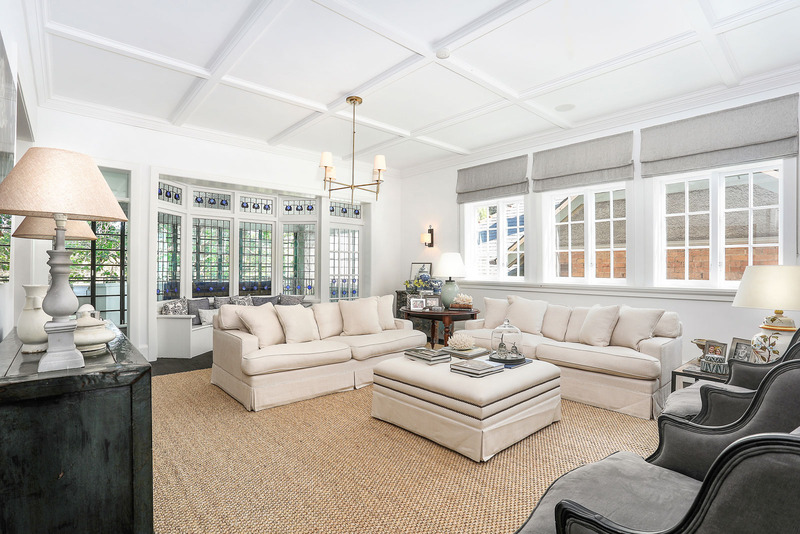 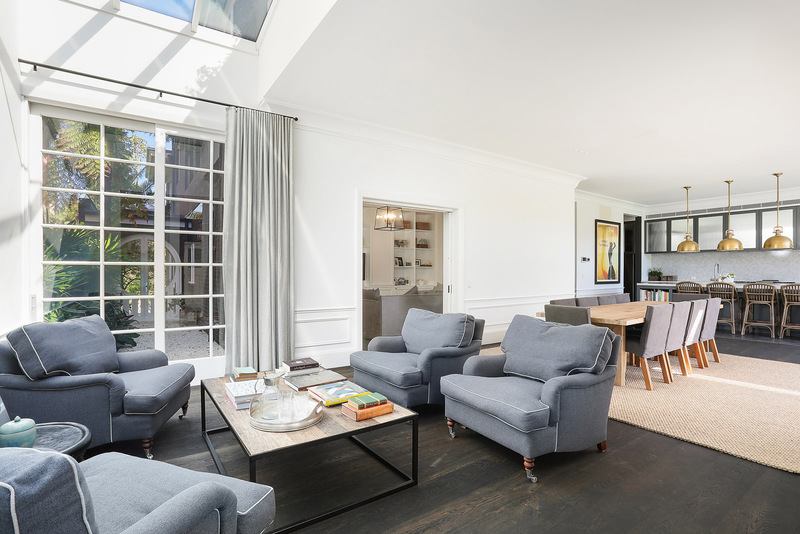 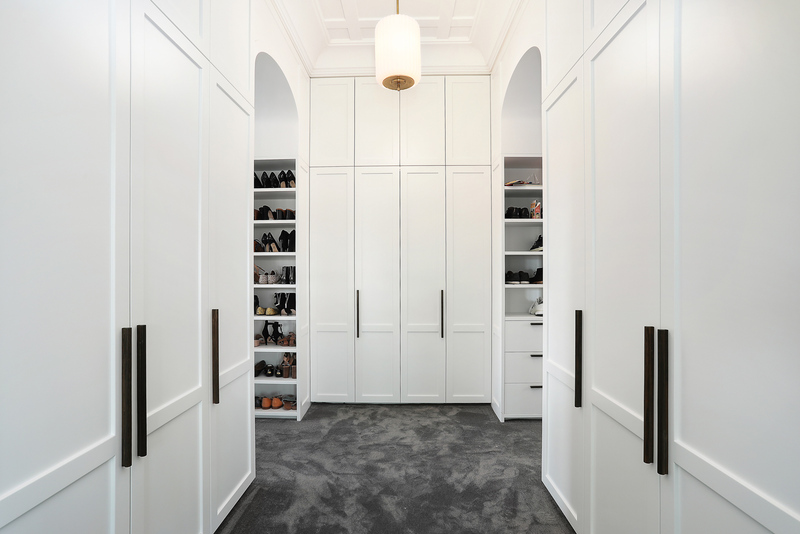 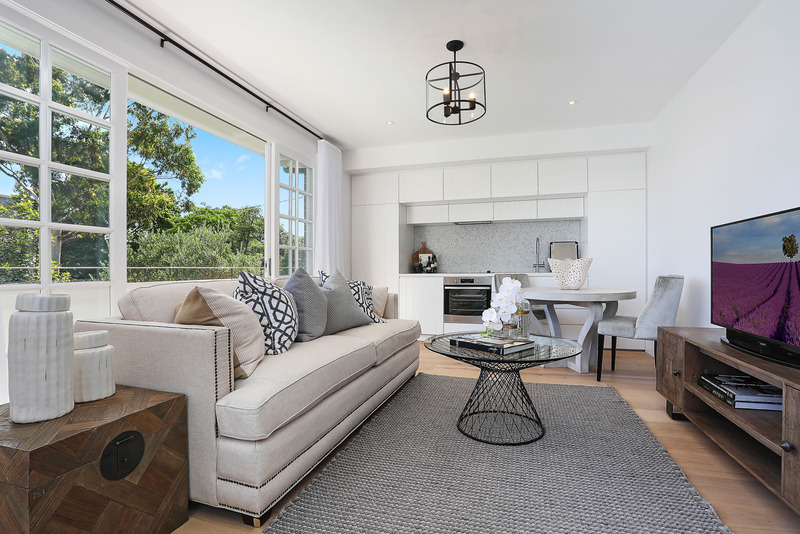 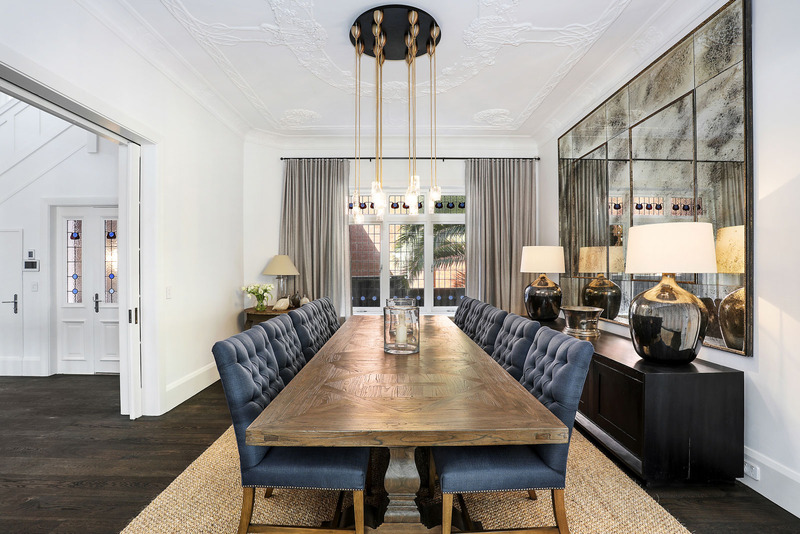 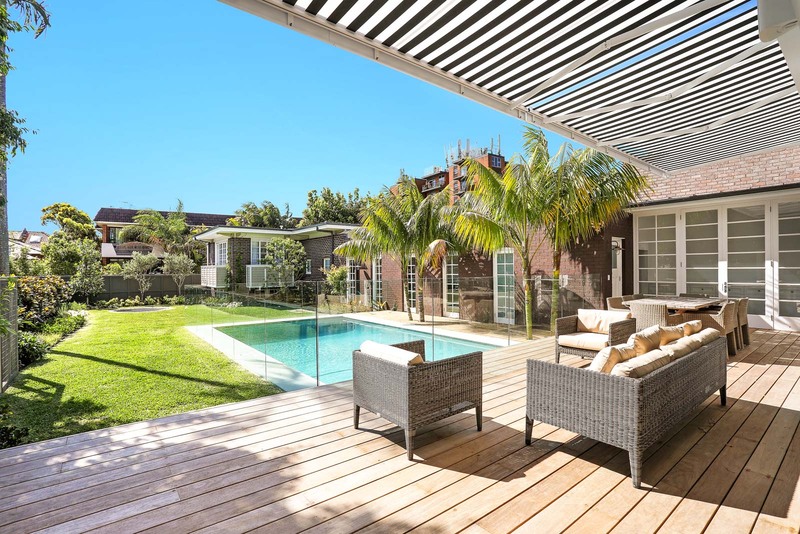 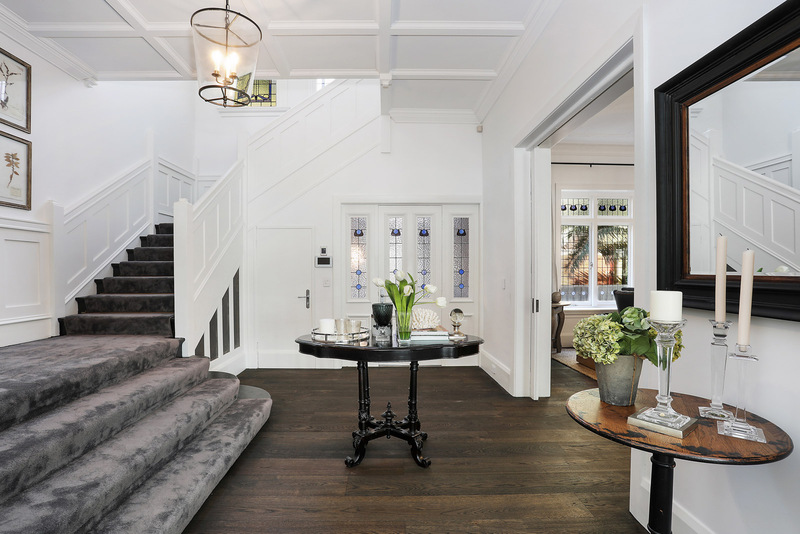 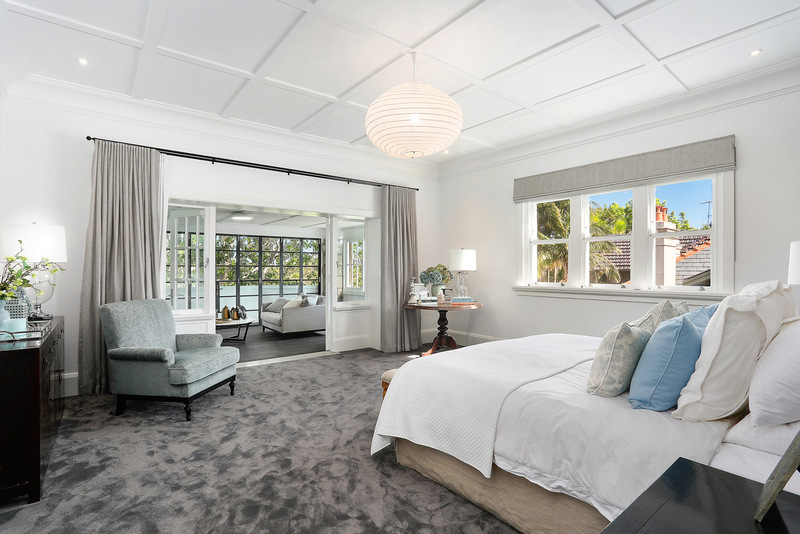 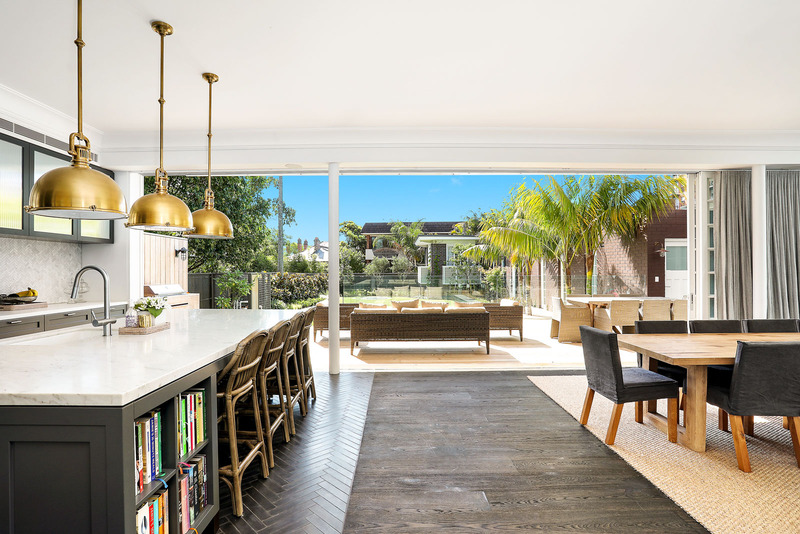 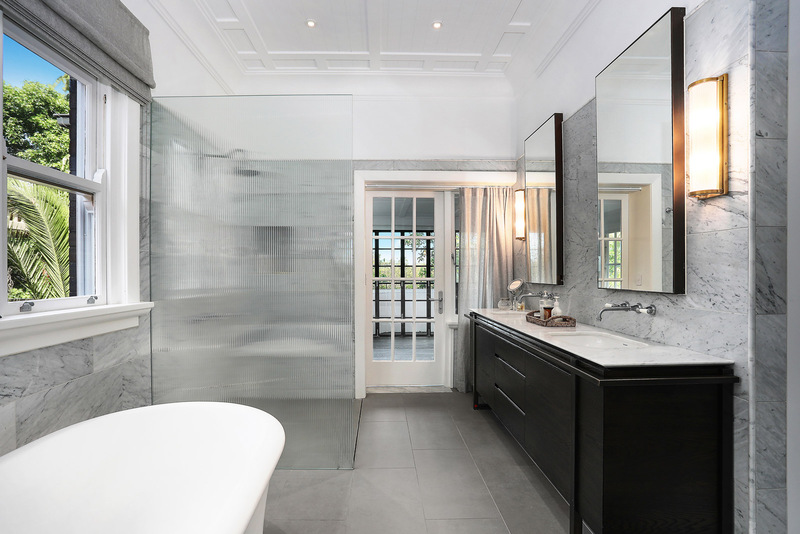 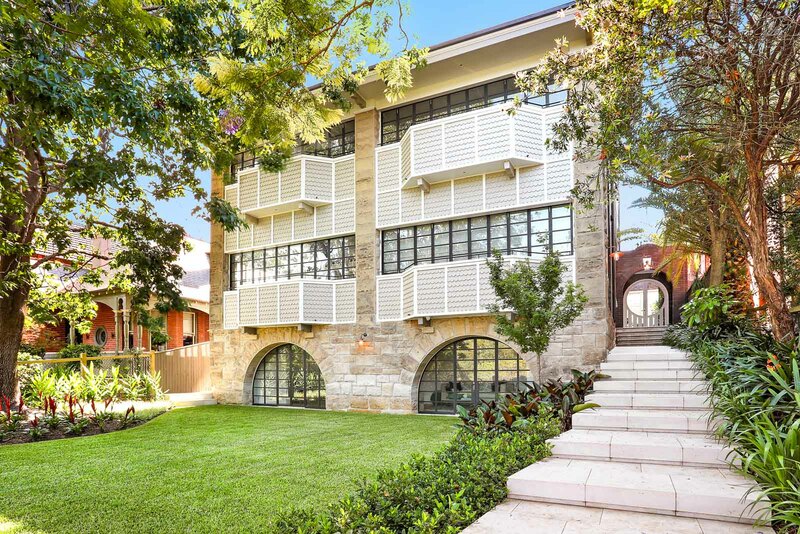 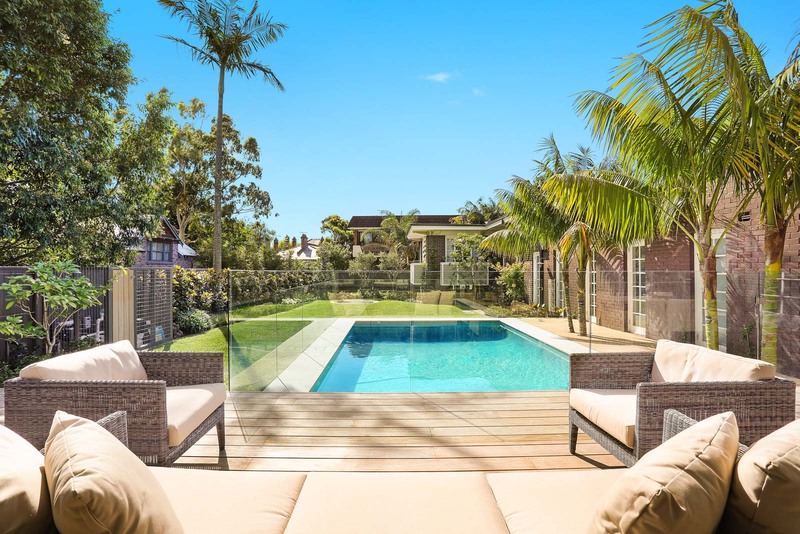 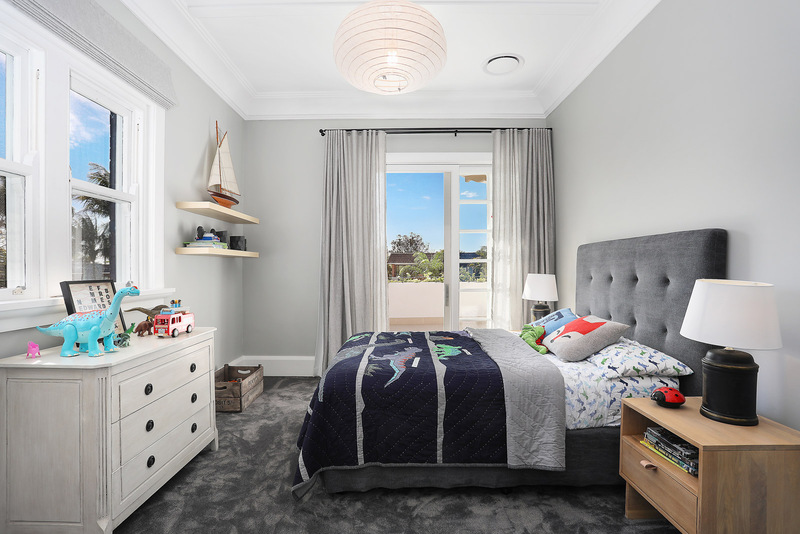 One of Centennial Park’s finest residences, this stately two-storey mansion has been architecturally redesigned by renowned architect Luigi Rosselli and offers luxurious contemporary inclusions with flawless interiors embracing the exquisite garden surrounds. 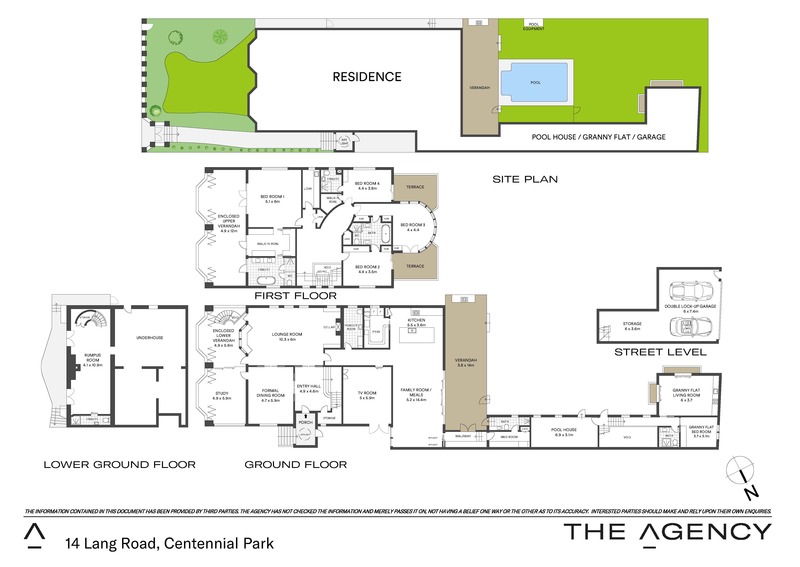 Built to the highest specifications throughout, this grand residence occupies just under 1000 sqm of land opposite Centennial Park. 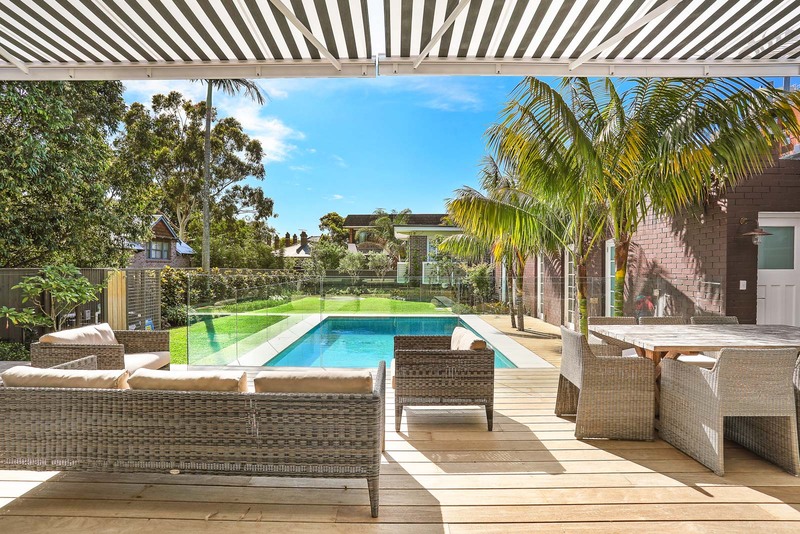 – Impressive master retreat with ensuite, walk in robe and large sunroom/study.